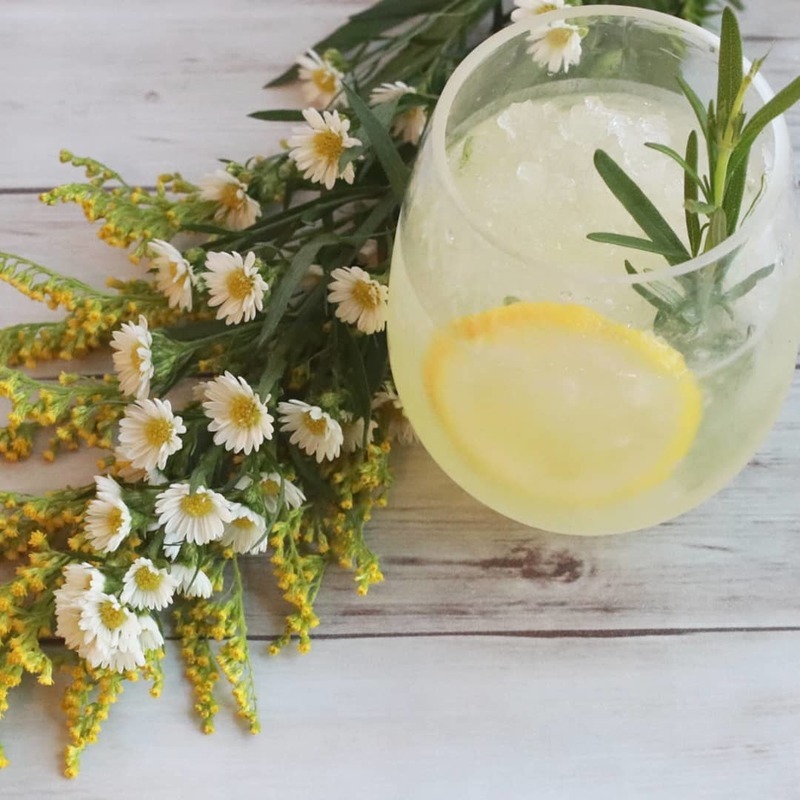 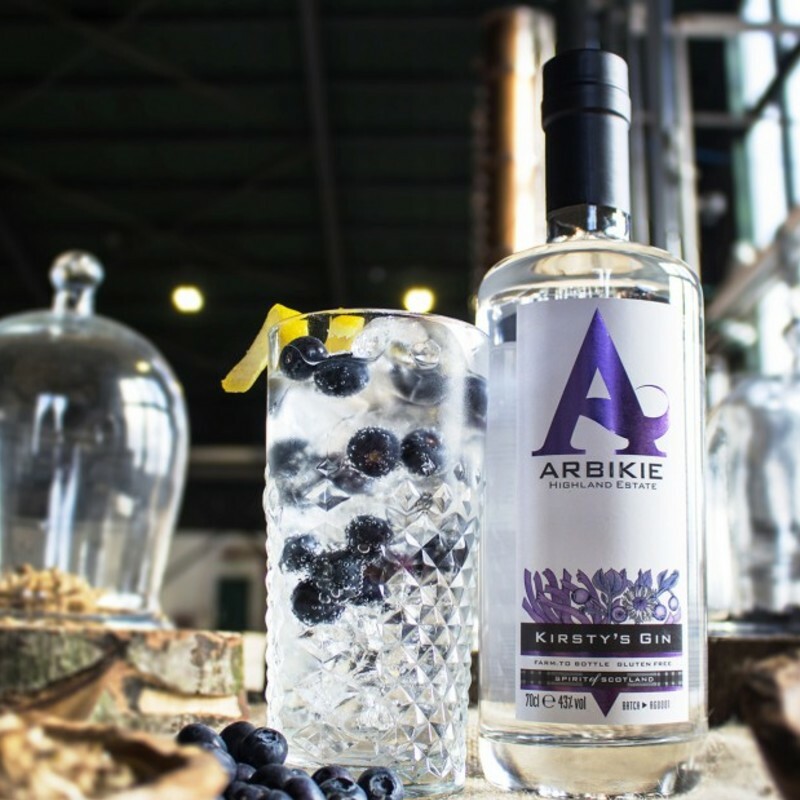 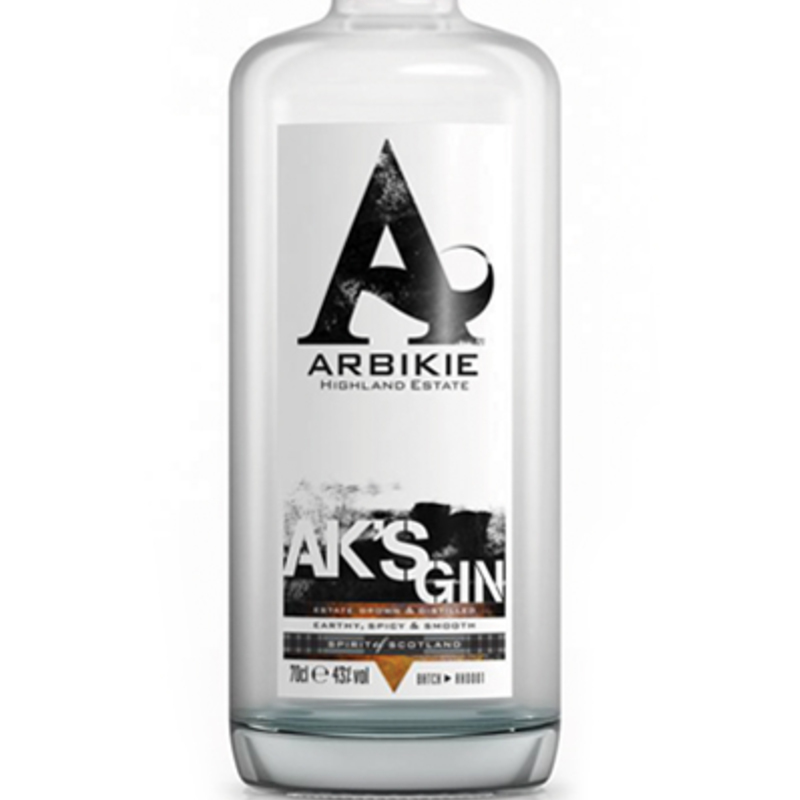 Taking its inspiration from abroad, this Army Strength gin packs a punch. 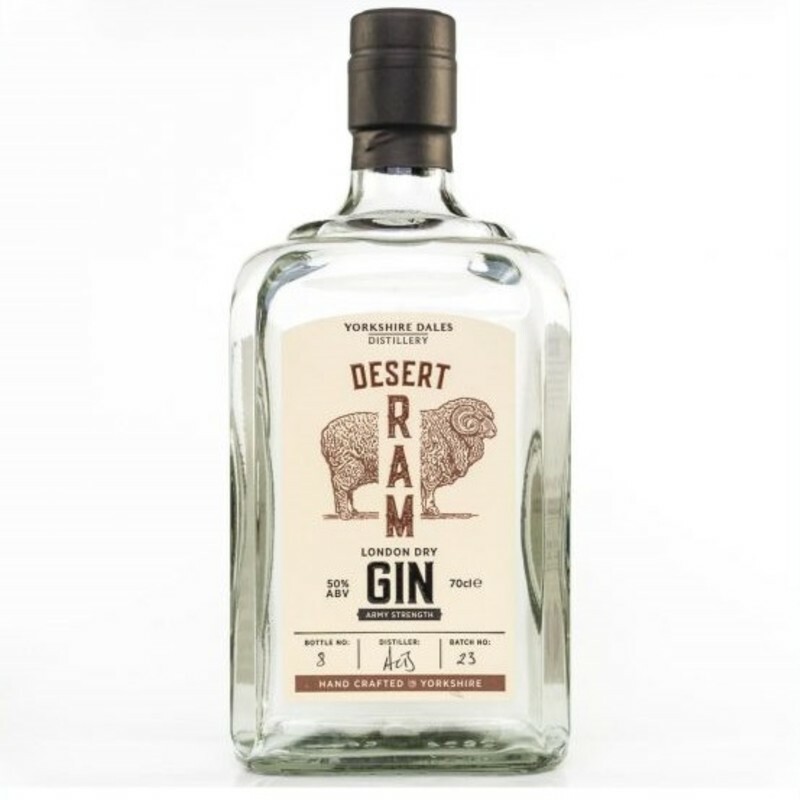 At 50% ABV, it's stronger than a usual gin and packed full of North African and Middle Eastern botanicals. 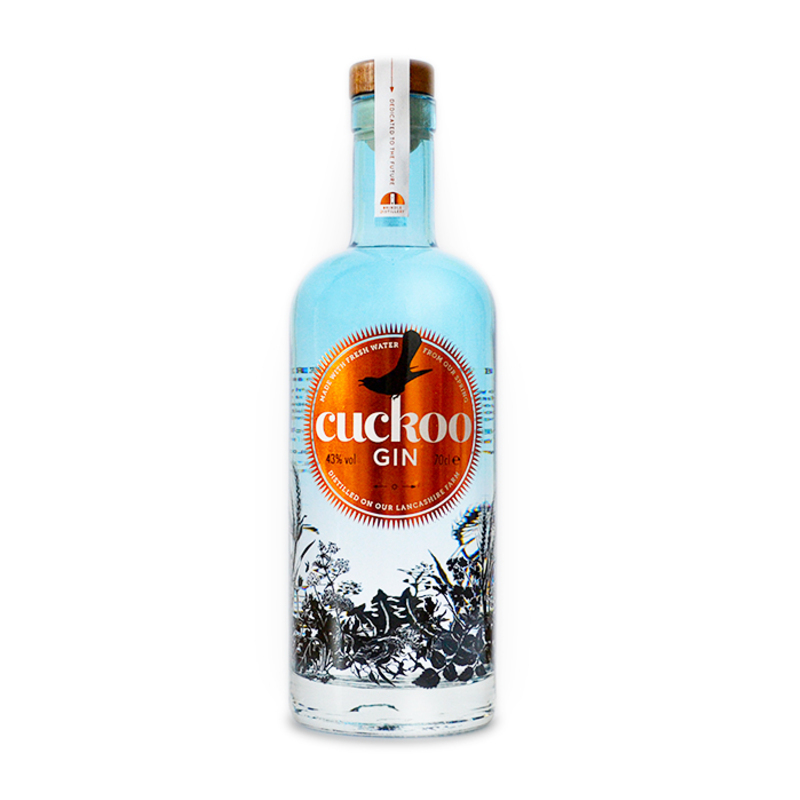 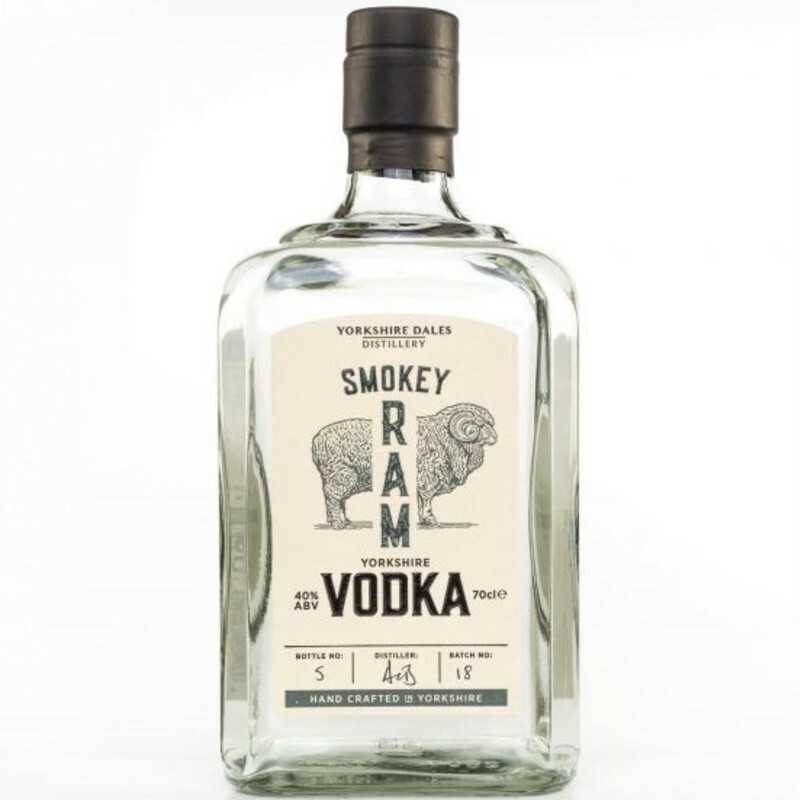 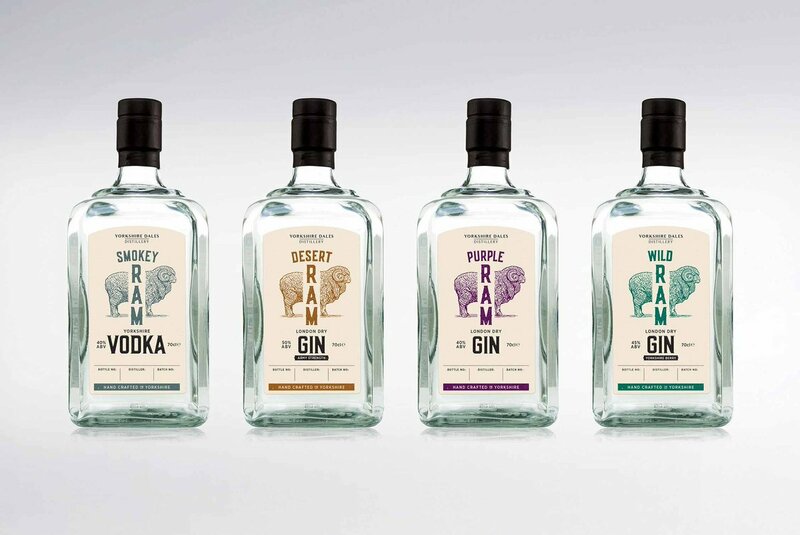 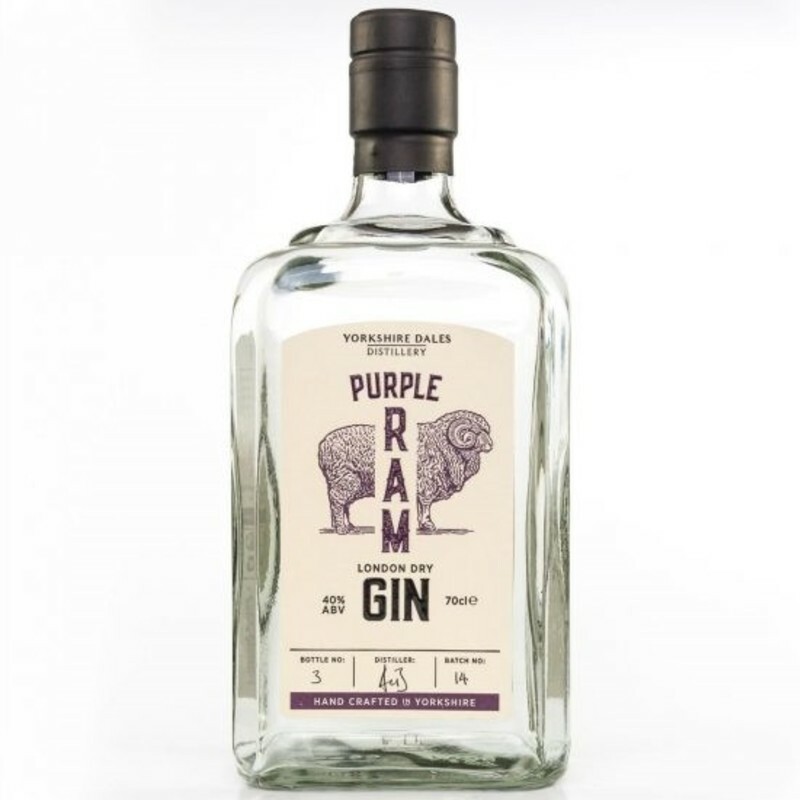 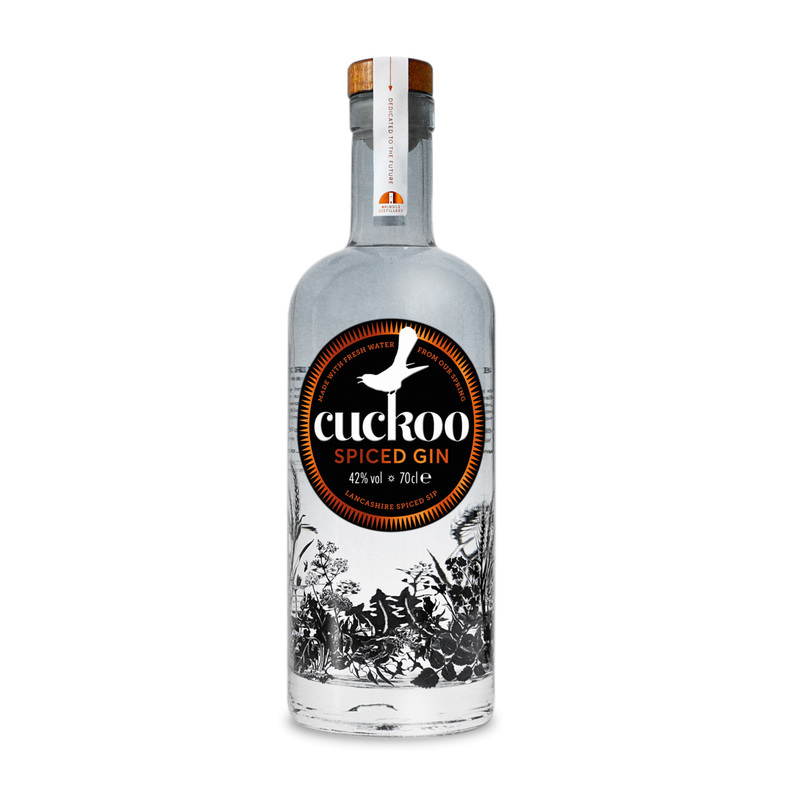 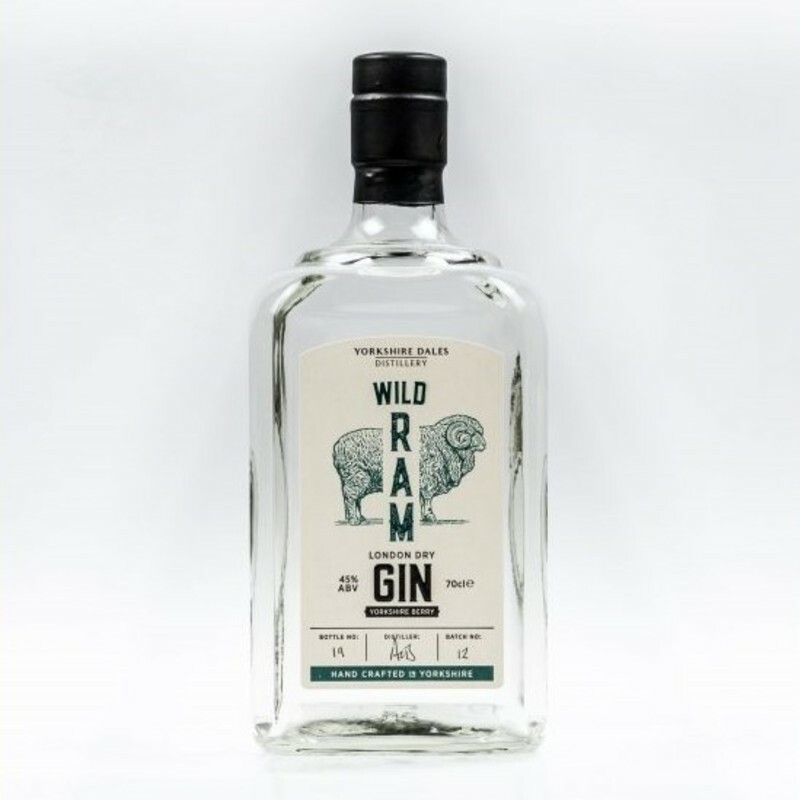 The cousin of the purple ram, it offers a minty juniper flavour alongside warm oranges and some hints of strawberry. 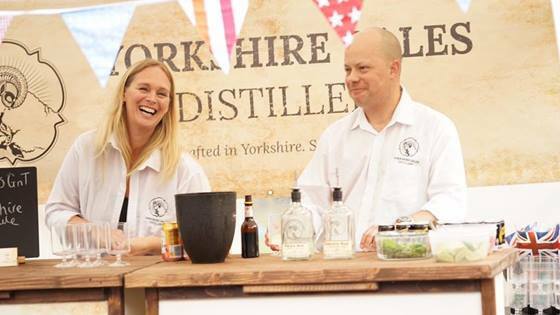 Sarah and Tony spent many years in North Yorkshire where Tony served in the Army, afterwards deciding to settle on the edge of the Yorkshire Dales distillery & set up the Yorkshire Dales distillery.